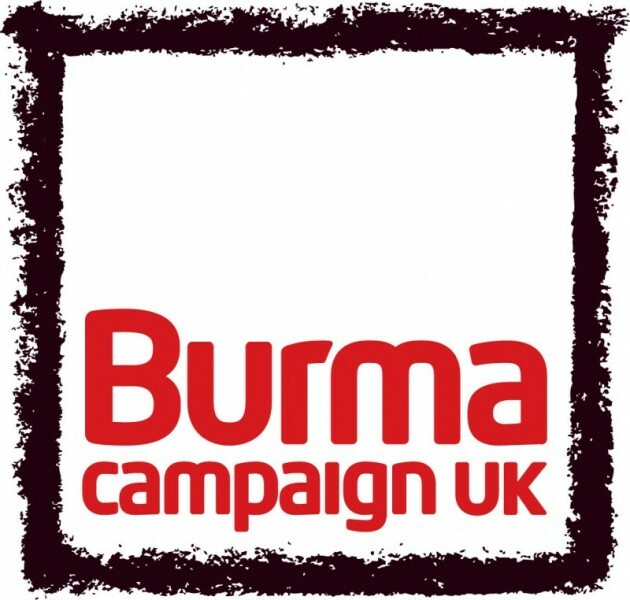 The Burma Campaign UK released a statement welcoming the British government’s decision to stop funding and training of Burma’s military forces. “This is the first practical sanction against Min Aung Hlaing, the head of the military who has ordered this ethnic cleansing campaign,” said Mark Farmaner, Director of Burma Campaign UK. The Burma Campaign UK released a quote attributed to the British Prime Minister Theresa May that called on Burma’s government to end to the violence in north of the country.